Plane spotting is an interesting activity that some people do for leisure whilst others, especially in the aviation industry, do it for purposes related to their field of work. However, spotting a plane with the naked eye can be very challenging. A plane high in the sky is tiny. Even when watching aircraft taking off and landing, you may still be too far to see them clearly since airfields typically have restricted access. In order to have a clear view, you need a special type of binoculars. If you want a “regular” kind of product that works well for plane spotting, then something like the above Polaris Optics model will work well. Yes, they’re called “bird watching binoculars“, but that merely means that they are good at capturing small details from a distance. The 8x magnification makes it no problem to use them hand-held and the fairly large 42mm objective lenses mean that you will get good images even in low light. They are sturdy, waterproof, fogproof and are reasonably priced – all-in-all a great product for everyday use including watching airplanes. 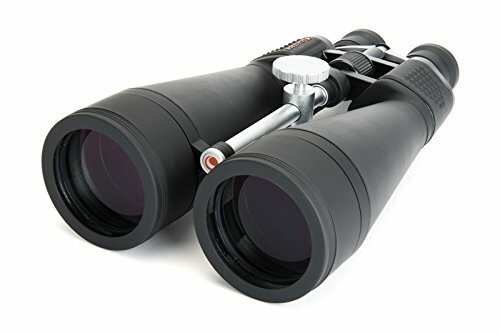 The other key features of this Celestron product is that they have a rubberized exterior to give you a firm grip, the prisms are multi-coated for image clarity. Note that these optics have variable magnification, so you can gradually zoom into your target for more detail. 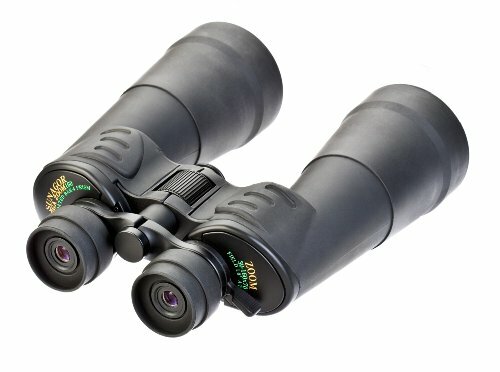 One of the best binoculars for plane spotting is the Sunagor Mega Zoom. These are considered to be the world’s most powerful binoculars. That’s a good thing, but you will a difficult time getting a steady image out of them without a tripod. As expected, the prisms are multi-coated, which improves the clarity of the image. The rubber body makes it easy to hold them and protects them from damage. The zooming lever allows you to zoom in instantly without having to twist any knobs. 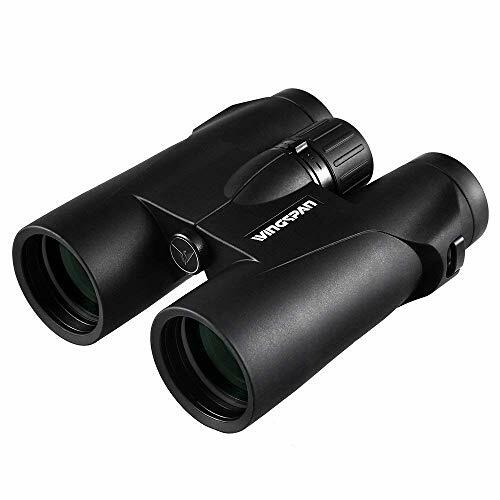 The specialist design of these binos makes them exceptional and they can also be used for astronomy, e.g. 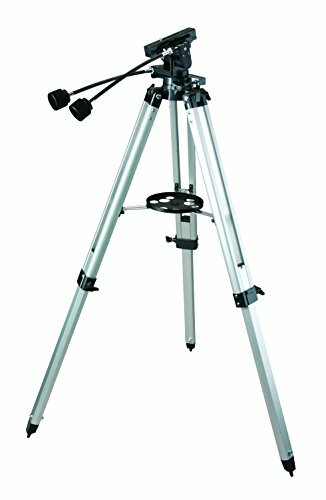 for viewing Jupiter, and the like.